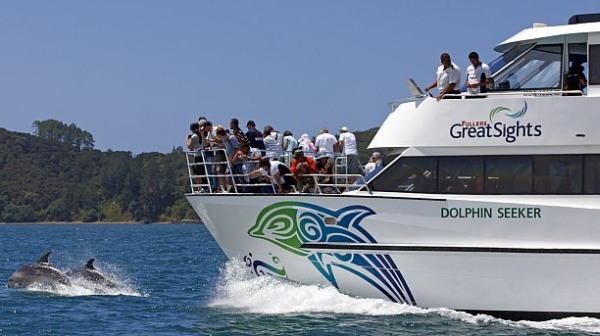 InterCity Group (ICG) operates New Zealand's largest coach transportation network under the country's premier coach networks of InterCity Coachlines and GreatSights New Zealand. Together their combined networks connect to more than 700 destinations nationwide with some 130 services every day. "At InterCity Group we recently undertook a major overhaul of our reservation system including upgrades of hardware, the operating system and system software. This was a key project and took place very close to our usual black-out period. SASIT managed this work with little to no impact on the business, providing a proficient implementation and changeover. The project has been a great success in terms of its performance improvements."